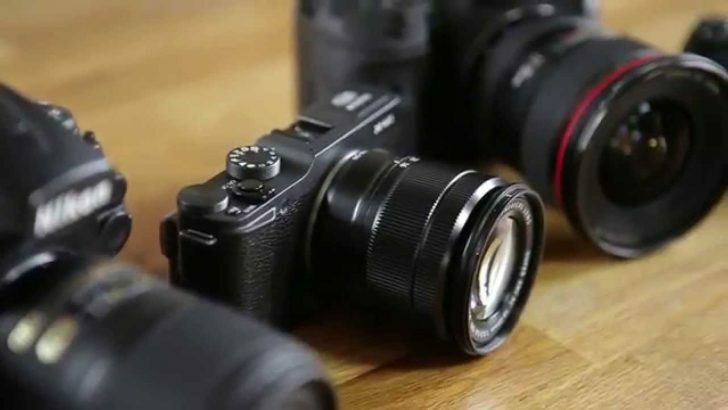 When it comes to having a great camera, you need the right one. You need to have one that can really point and shoot. Although some modern-day photographers still look down on this type, cameras with these features are still needed. Of course, you need to make sure what to expect…and budget to prepare. Some cameras are only great for creative artists who would like to avoid too many hassles. The more compact it is, the more effective they get everything done. So, here are the top five (5) digital cameras for point and shoot. Check out and just choose. Not all of six RX100 cameras are reproduced since the time each of them was launched. Chances are, this one will work wonders for your allocated budget. RX100 Mark IV remains a hit between features, performance, size, and how much it costs. This camera has a high-quality pop-up viewfinder. RX100 Mark IV also has a tilting, LCD screen that can go all the way around to face the front part. This works wonders for critical captures, which often require 16fps burst shooting. 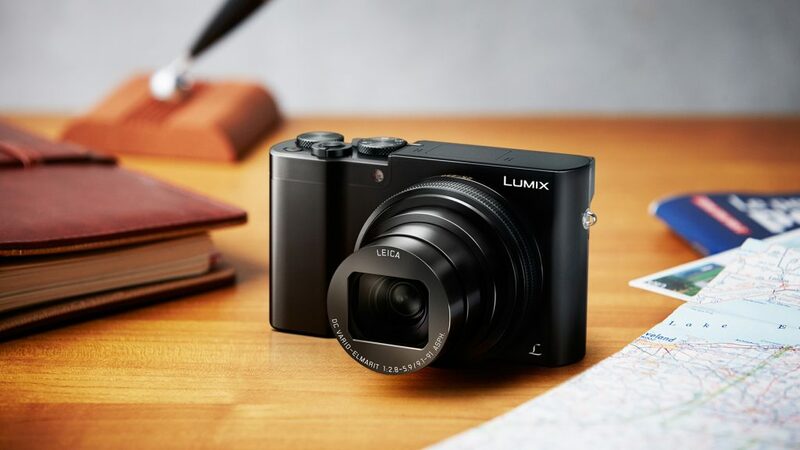 This compact camera is small but powerful, which makes your work more efficient. This camera also owns a fantastic, 4K video recording. You do not need to go to an old-fashioned editing room for a slow-motion effect, because the recording has a staggering 960fps for that. Plus, the Wi-Fi and NFC come in simple, cable-free communication. With them, your camera and other smart devices stay connected. Unfortunately, you might need to add some more in your budget. Through online shopping, prepare between 450 to 900 dollars. This camera also tends to get slippery in your hands, so you might need to be more careful. Plus, the battery is okay, although it should be able to last longer. All in all, RX100 Mark IV may cost you quite a lot, but judging from its overall performance, you will not regret it. Point and shoot away. A camera straight from your smartphone may do well at some point. However, if you want more accuracy when it comes to the point and shoot wise, this compact camera provides it well. The optical zoom it has is at least 10x, with a spanning lens stretching between 25 to 250 mm. It may not have many frills, but do not be fooled by that. Why? Because being small does not always mean being less. With this camera, you get bright, punchy images with decent details. It does not matter that the LCD is a little small, although you need to prepare between 170 to 218 dollars. 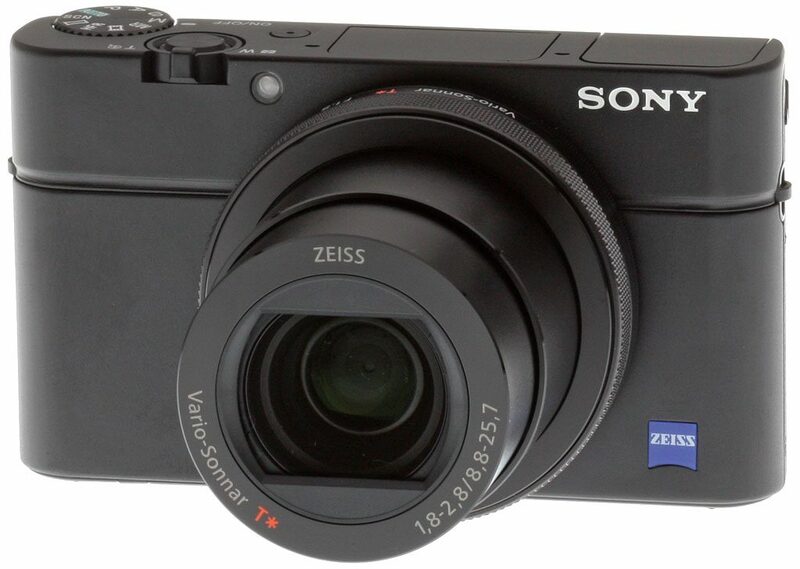 You can buy Sony Cyber-shot WX220 online. Another good thing about this camera? It is user-friendly for beginners. From the outside, this camera looks pretty much retro. Fuji Film X100F is perfect for street photographers and still visual arts enthusiasts. 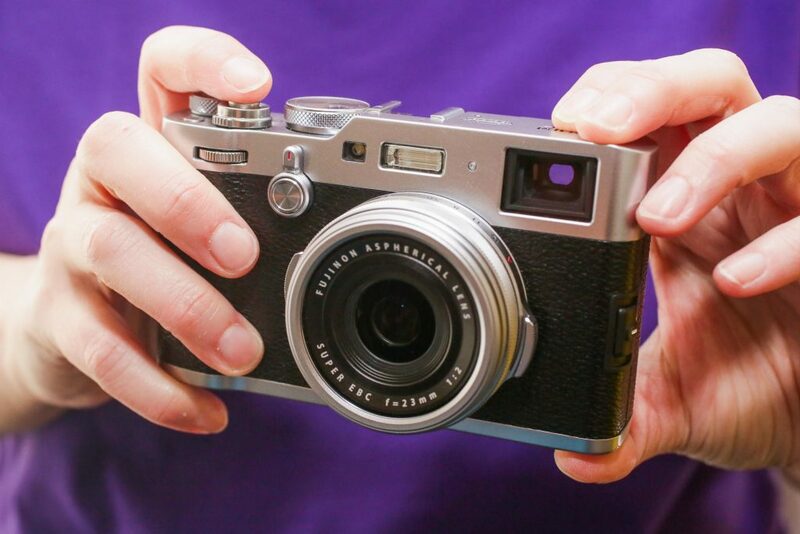 As the fourth generation of X100, it has a fixed lens built around an APS-C sensor. This sensor employs a viewfinder that is also a rangefinder-style hybrid. You can toggle this viewfinder between optical and electronic modes. All it takes is a flip of a switch. This time, Fuji Film X100F has caught up with interchangeable lens models. It has the same 24 MP X-Trans III sensor and the 325-point hybrid autofocus system from the X-T2 and X-Pro2. Fuji Film X100 combines the past and the future, the analog experience in the digital world. You may also need to have 1,300 dollars if you wish to purchase this online. It is definitely worth it, though. Panasonic Lumix ZS100 / TZ100. This is another camera that proves being small does not always mean being less. Although not the newest when it comes to the TZ range of travel zooms, it has a large sensor. For your point and shoot moments, this camera can be used for any shooting situations, including with their Post Focus feature. What is Post Focus? It is a feature where you get to re-select your focus points after a photo has already been shot. The maximum burst of speed is 30fps. With this camera, you will need about 500 to 550 dollars if you purchase it online. 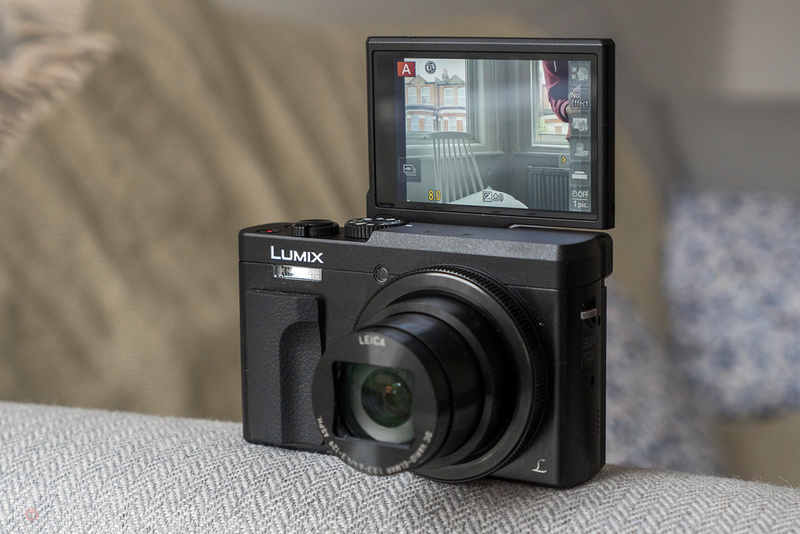 When you see Panasonic Lumix ZS100 / TZ100, you get this impression: cute, compact, but fulfilling. Panasonic Lumix ZS70 / TZ90. 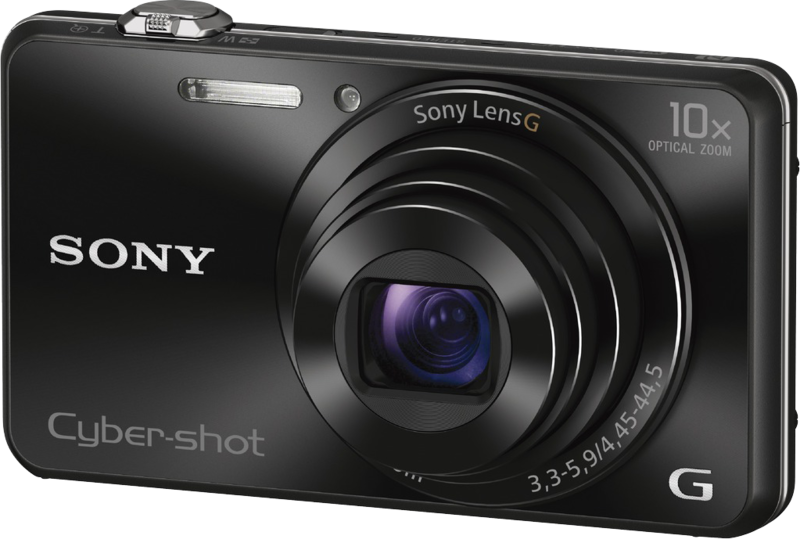 This point-and-shoot digital camera is perfect for all selfie-lovers. For starters, it has a system that stabilizes image effectively. All selfie-lovers can take this compact camera for a holiday, with the Wi-Fi ready point and other features that can vary your shooting angles. No need for another video camera, because this one can do both. Yes, Panasonic Lumix ZS70 / TZ90 works wonders for both still and moving pictures. Prepare around 350 to 400 dollars when you buy this online. These are the top five (5) digital cameras for point and shoot. Which do you prefer best?